Sister Mary Franz recently celebrated a milestone birthday. 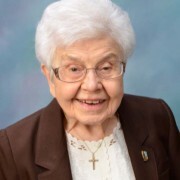 Born in Ohio on May 23, 1916, Sister Mary (formerly known as Sister Ursuline) celebrated her centennial birthday among family, friends and residents at Our Lady of Angels Retirement Home in Joliet. 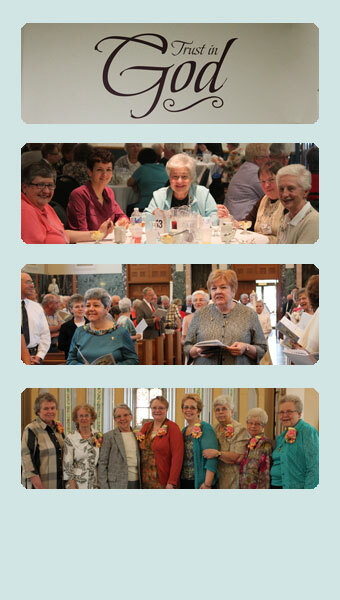 To read more about Sister Mary’s Birthday celebration, click on Sr. Mary Birthday. 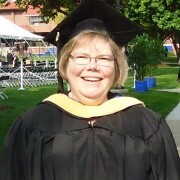 Sister Deborah Gaughan, OSF, recently graduated from Aurora University with a Masters of Social Work degree with a specialization in child welfare. Prior to graduation, she passed her state exams and has obtained her LSW and CWEL licenses. Sister Deborah hopes to be able to work with abused children and their families. She believes that through involvement and education, we can all do something to help others in need. Congratulations Sister Deborah on a job well done! Photo: Sisters Mary Ann Hamer, Cristina Soyao, Dolores Zemont, Deborah Gaughan, Clarita Schumacher and Maria Pesavento. On May 7, Sister Jeanne Bessette was presented with an honorary Doctor of Humane Letters degree from Mount St. Joseph University in Cincinnati, Ohio, for her lifelong commitment to education, her dedication to her community of religious Sisters and for her hope that all children can reach their greatest potential through education. 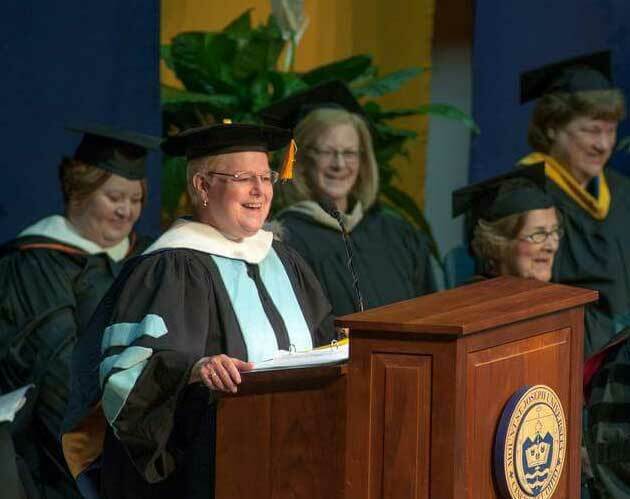 Sister Jeanne has served as president and CEO of DePaul Cristo Rey (DPCR) High School in Cincinnati – a sponsored institution of the Sisters of Charity of Cincinnati – since 2009, the year it was founded. 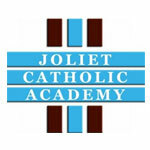 Through Sister Jeanne’s vision and commitment to education, the school has grown from an idea to 280 students from across the city and a staff of 50. 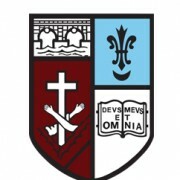 There have now been two graduating classes, with all students having been accepted into college. DePaul Cristo Rey, one of 30 high schools serving urban youth in the nationwide Cristo Rey Network, is a college preparatory high school that uses a Corporate Work Study program providing students with real-life work experience throughout their high school years. With support from the Cincinnati business community, students work five days a month which assists in financing more than 70 percent of their education. 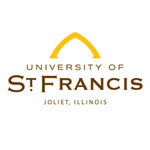 Sister Jeanne received a doctorate from the University of San Francisco, a master’s degree from Loyola University of Chicago and a bachelors’ degree from the University of St. Francis in Joliet. 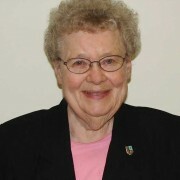 She has also received multiple honors for her work in the area of education. 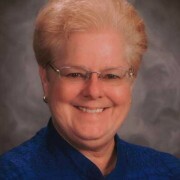 No stranger to leadership, Sister Jeanne has served on the Joliet Franciscan Governing Board for eight years, as well as serving as principal at Trinity High School in River Forest, Illinois. Sister Jeanne shares stories of how the lives of DPCR students are changed through education. 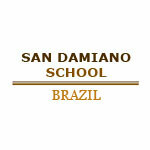 The students come from predominantly low-income families who, without DPCR, would not have access to a quality education. 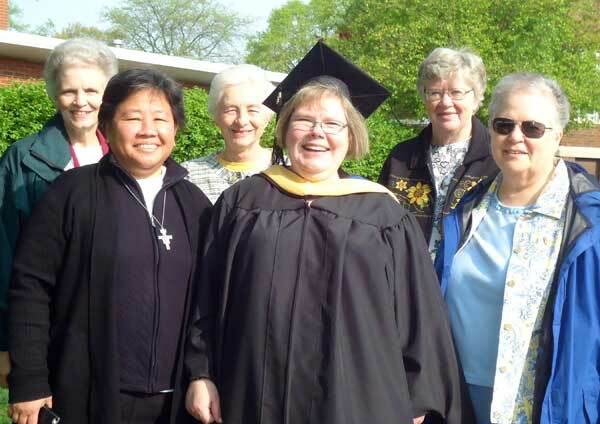 As any Joliet Franciscan Sister will agree, Sister Jeanne believes that the cycle of poverty can be broken through a quality education. It is with deep sadness that we announce the death of Sister Karla Zdenek, OSF. 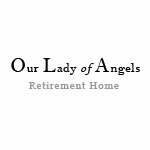 Sr. Karla died on Sunday, May 8, 2016. Our condolences to her classmates and to her family and friends. 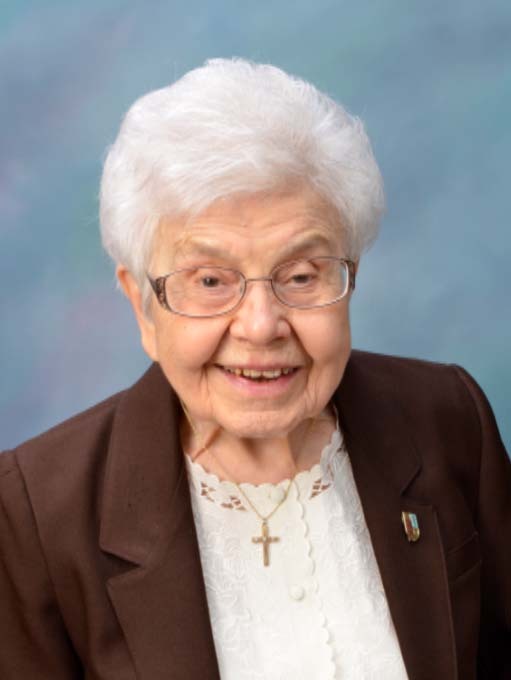 Sister Karla’s services took place at Our Lady of Angels Chapel on Thursday, May 12, 2016, from 2:00 – 6:45 pm, followed by her funeral Mass at 7:00 pm. Burial was on Friday Morning, May 13, in the Congregation Plot at Resurrection Cemetery in Romeoville, Illinois. May Sr. Karla rest in peace. 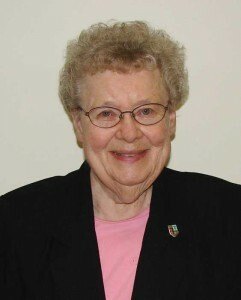 Click here to read more about Sr. Karla’s life. On a beautiful Sunday afternoon, over 200 women joined the Sisters of St. Francis of Mary Immaculate at the Annual Afternoon Tea held at the Jacob Henry Mansion in Joliet. Many of the women who attended the Tea on April 24, some for the first time, came in colorful hats. Twenty-four basket raffle items were on display including several favorites; the Sinatra Centennial Basket, the Star Wars Galactic Fun Basket, and the crowd favorite, Panera Bread Certificate. There was a music interlude by Karen Isberg, where she sang several old favorites. Sister Dolores Zemont, President of the Congregation, greeted guests and thanked them for their attendance at the Tea and for their support. Guests were asked to bring a donation of boxed food items for a local food pantry. Over 300 boxes of cereal, cake and soup mixes were delivered the next morning to St. John’s Food Pantry in Joliet. The Afternoon Tea is an annual event held to raise funds and awareness of the Congregation. Plans for next year’s tea are already in process. If you would like more information on the Afternoon Tea or would like to place your name on the invitation list, please contact the Mission Advancement Office at (815) 725-8735.